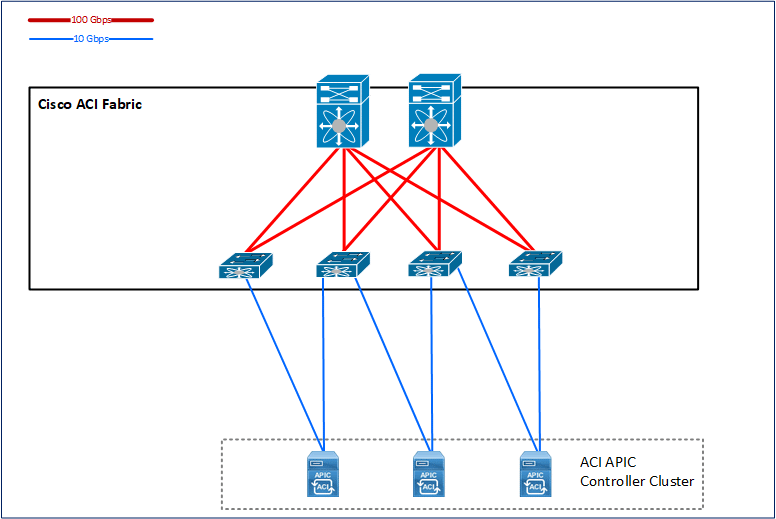 This Cisco ACI article describes the first few things you will do when getting ACI Fabric components in your datacenter. You need to cable Leaf and Spines in-between properly to form CLOS topology from the image below with 40G or 100G optics. Each Spine, Leaf and APIC controller needs to be connected to non-ACI OOB management network. You need then to connect redundantly APIC controllers to two Leafs with 10G optics and start the APIC initialization and fabric discovery. Spines are all ports 40G/100G so you Choose your ports as you like, and for Leafs, each of them has last 6 ports 40G/100G so use one of those to connect to each Spine and you have your Leaf’n’Spine. It is related to Check Point MGMT VM with R80.10 in my story, but you would as well want to resize Check Point gateway firewall hardware box or VM. I was searching for a simple solution and found different ones that didn’t work for me, so here are the steps that you need to go through when you resize your CheckPoint VM disk in vCenter and then need to expand the partition inside Check Point VM in order to use the additional space. Of course, you did choose too small HDD for your VM when you created it and now you cannot upload some hotfixes or vSEC gateway files to it because you don’t have enough space. Get to vCenter and shut down the VM. Get more GB to your VM and power it back up. In SSM, Source-Specific Multicast, things are done differently from standard multicast forwarding. SSM is specifying a group of hosts that are receiving same multicast stream using group IP address and additionally using stream unicast source IP. In this article it is shown how to configure Source Specific Multicast on Cisco and Juniper equipment. In standard multicast, forwarding is done using group IP address which is an IP from multicast dedicated range 224.0.0.0/4 (224.0.0.0 – 239.255.255.255) or FF00::/8 in IPv6. Each multicast group IP address is a single address which specifies all hosts receiving a specific stream, streamed towards that group IP address from multicast source. In standard multicast everybody can start to stream with some IP multicast group IP, becoming in that way, the multicast source. This is a short version without comments and explanations for those that need to get things done quickly without reading through my extensive waffle. Google for ISSU or EFSU IOS upgrade support or use this Cisco doc “SX_SY_EFSU_Compatibility_Matrix1” to select supported IOS for ISSU upgrade from your current version.